St. Lucie Public Schools is excited to announce the adoption of an innovative mobile device app and website entitled, Here Comes the Bus. Here Comes the Bus allows you to view the real-time location of your children’s school bus on your smartphone, tablet or computer. To sign up or to learn more about Here Comes the Bus, visit http://www.herecomesthebus.com. Review the Safe Walking and Biking Journey interactive pedestrian safety awareness program with your child. Review the Tips for Parents (which includes the Florida Statute regarding responsibility of St. Lucie Public Schools and parents/guardians for students who are transported at public expense). 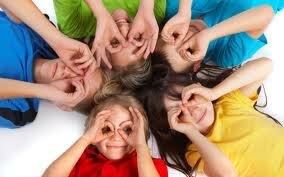 Review Questions and Answers About Daycare (if applicable). If not already registered, please register your child as a school bus rider. All bus stop information is subject to change and is updated daily to show current, bus routes, bus stops, and stop times. Please check for changes frequently. If your child must cross a major traffic artery to walk to school, please contact School Transportation at (772) 340-7120 for crossing guard locations or hazardous area bus stop locations. Our core mission is to transport our children to and from their centers of learning in a safe, timely, efficient and academically supportive manner. We are the first step in our children’s educational journey. St. Lucie School Transportation ranks 15th in Florida in the number of children transported and 12th in the number of miles run each year. We run the 75th largest fleet in the nation. We serve the district from two terminals, North County Compound (NCC) and South County Compound (SCC). Each terminal has supervisory staff and dispatchers covering each shift and routing personnel to serve parents and students. All buses are equipped with two way radios and are monitored by on board cameras and satellite tracking devices. Bus routing is accomplished through a computer database with a map based road network designed to optimize bus efficiency. Bus stops are located to be in the safest, most central position for all eligible riders. All stops are located according to state and district guidelines with safety, timeliness and efficiency in mind. 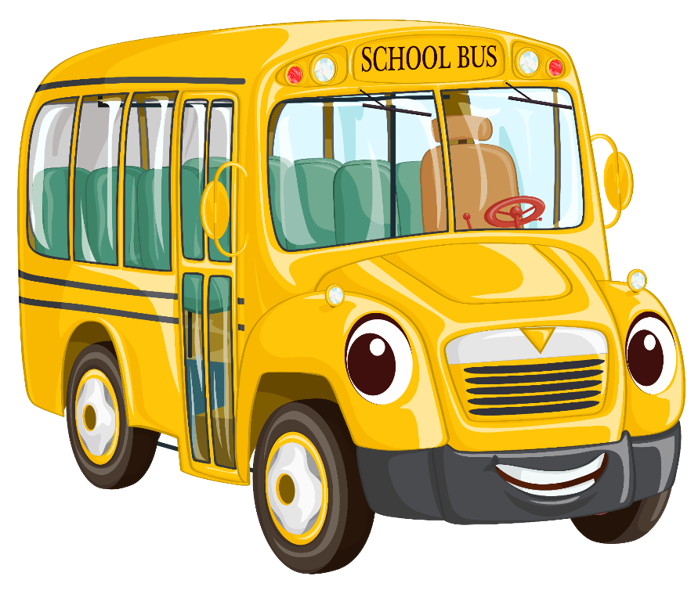 Yellow school bus transportation is the safest, most economical and friendly method of transporting Florida’s school children. Every day Florida parents send almost a million of their children to a local school bus stop… with peace of mind. School bus drivers are required by law to receive more training than any other driver in the State. A School bus driver receives training in student management and first aid. A school bus driver’s background is checked by the Department of Justice and/or the FBI prior to receiving a license to drive a school bus. School bus stops are strictly regulated by laws. Procedures to load and unload the students are also regulated by laws. School bus drivers are regulated by hundreds of additional laws governing the operation and maintenance of a school bus. School Bus drivers receive so much original and continual training, that a school bus driver can legally drive any bus on the roadways. 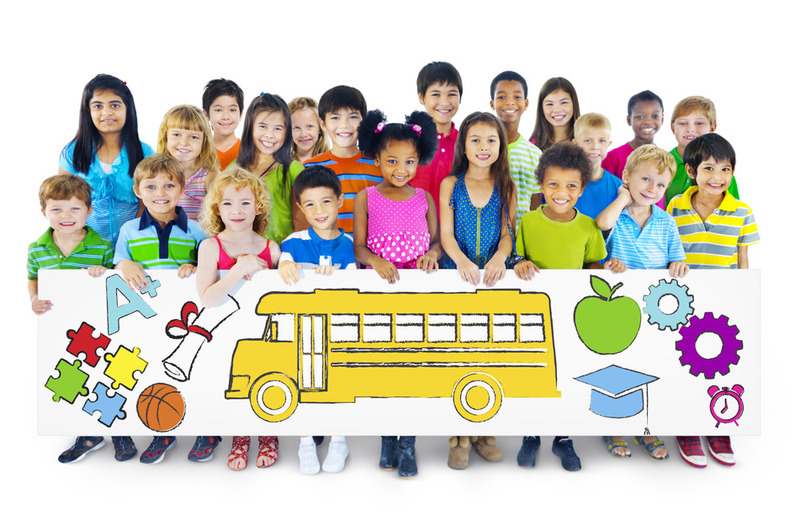 The accident and injury rate of yellow school buses in the United States makes the Yellow School Bus the safest ride in America! Fax: (772) 785-6624 Questions or Comments?